The Green Skills Project is a project of the Environmental Skills Planning Forum chaired by the Department of Environmental Affairs. The project was concluded in 2018 but still continues in the form of sharing the work that has been produced. It engaged green skills researchers, employers, funders, national government departments, SETAs and other skills planning agencies, across all sectors. The aim if the Green Skills Project was to build the capacity of the national system to better integrate and plan for green skills development, with a particular focus on post-school skills development. In addition to this website, other key initiatives were a research symposium and monograph, overviews and conceptual frameworks, training courses, and a research toolkit to help employers, SETAs and others better understand and quantify the demand for green skills. 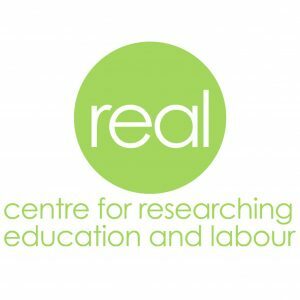 Help us build the field and our collective capacity by sharing your research, projects, publications and challenges, and responding to the queries posted on the site. 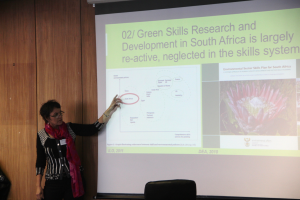 There is a need for more proactive, concerted and coordinated efforts to analyse, plan for and develop green skills for South Africa. The Green Skills Project responded to this need, focusing on post-school skills development. 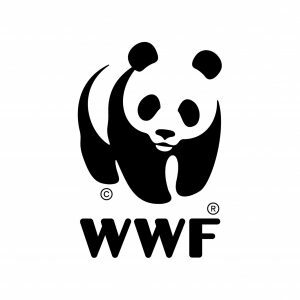 Green skills – by which we mean all environmental competences – are needed in all sectors, from Agriculture, Banking and Construction, all the way to Zoological Research. Green skills are needed as environmentally-focused occupations and as critical competencies in a wide range of other occupations. Several government departments, including Environment; Water and Sanitation; Energy; Agriculture, Forestry and Fisheries; Local Government; Science and Technology, have significant environmental mandates and programmes. 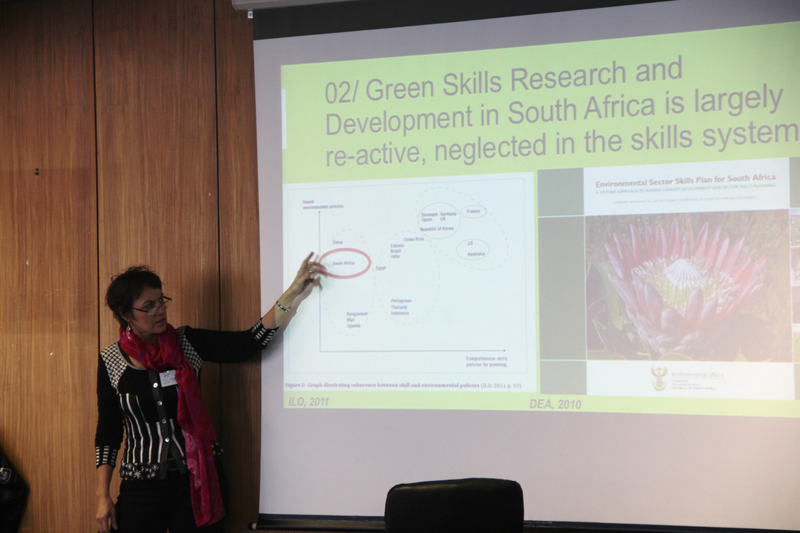 South Africa’s approach has been to integrate green skills planning into other sectors’ skills planning, rather than to establish a separate environmental sector education and training authority. The Department of Environmental Affairs led the way with the development of a National Environmental Sector Skills Plan. 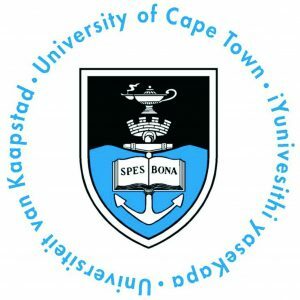 Rhodes University partnered the department in the development of the ESSP. 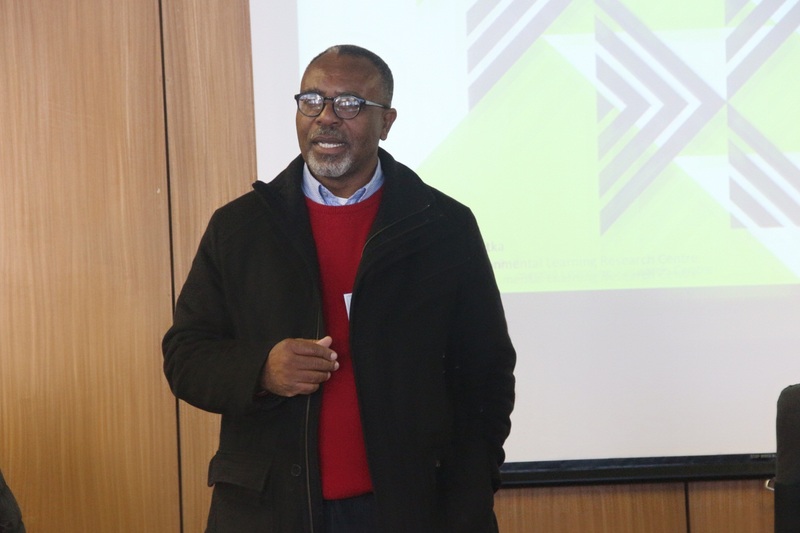 In a parallel and linked process, the South African National Biodiversity Institute produced a Biodiversity Human Capital Development Strategy. 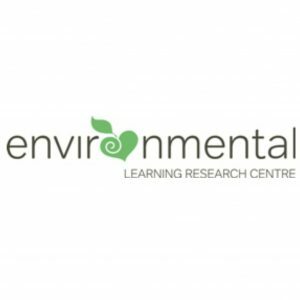 The research informing these strategies indicated that environmental skills planning in South Africa was reactive, uncoordinated and completely inadequate. In a response to the lack of cohesion, under DEA’s leadership and with various cross-sectoral partners, a National Environmental Skills Planning Forum was established. 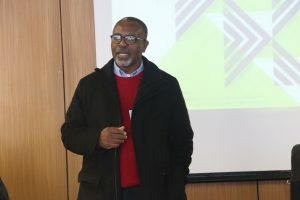 This Forum submitted a proposal, developed by Rhodes University with partner input, to strengthen the capacity of the national system as a whole, and thus to respond more adequately to the need for green skills development, identified by the ILO as a significant constraint in the country’s transition to a greener economy. 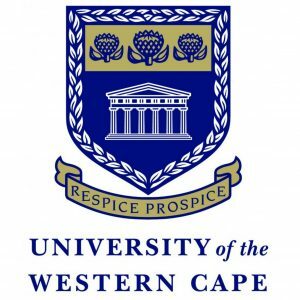 In December 2014, the Green Fund granted the Rhodes Environmental Learning and Research Centre funding to lead a partnership that resulted in the Green Skills Project. At the same time, the National Research Foundation funded the Centre to team up with other universities and partners in the further development of green skills analysis and planning as an academic field of practice as well as a capacity building practice. The Green Skills Project was an initiative of the Environmental Skills Planning Forum chaired by the Department of Environmental Affairs. 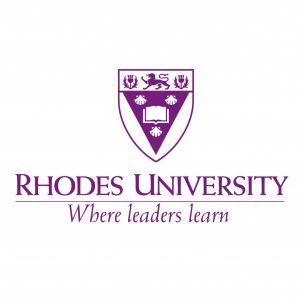 The lead partner was Rhodes University and its Environmental Learning and Research Centre (ELRC). 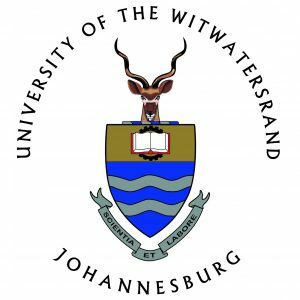 Key implementation partners were Wits University and the Centre for Researching Education and Labour (REAL), UCT and the African Climate and Development Initiative (ACDI), UWC and WWF-South Africa. 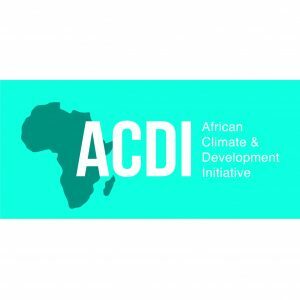 The funding partners were the Green Fund through the Development Bank of Southern Africa and the National Research Foundation (NRF). The programme still seeks to partner with current and aspirant green skills researchers, employers, funders, universities and TVET colleges, government departments, SETAs and other skills planning and development agencies, across all sectors of the economy and society.